Email naomi@vancouverbiennale.com for a 2018-19 application form. Through an annual artist collaborator project grant, the program brings local professional artists to collaborate with teachers to foster creative and innovative learning. This project-based learning program takes students outside their classroom and brings the community into their classroom. 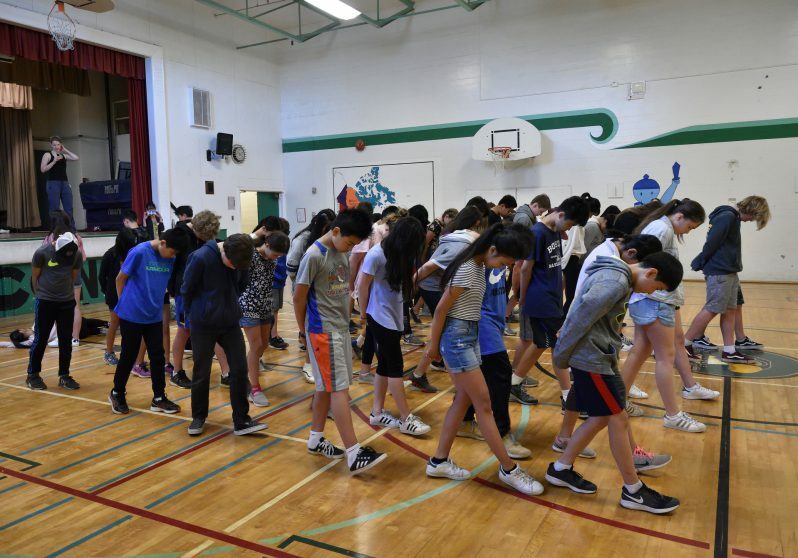 The program has reached to over 10,000 students from diverse socio-economic demographics in Burnaby, Coquitlam, Delta, New Westminster, North Vancouver, Richmond, Squamish, Surrey, Vancouver and West Vancouver. The coming 2018-2019 year will introduce the program nation-wide to schools in both Ontario and Quebec through both our digital and sculptural platforms. 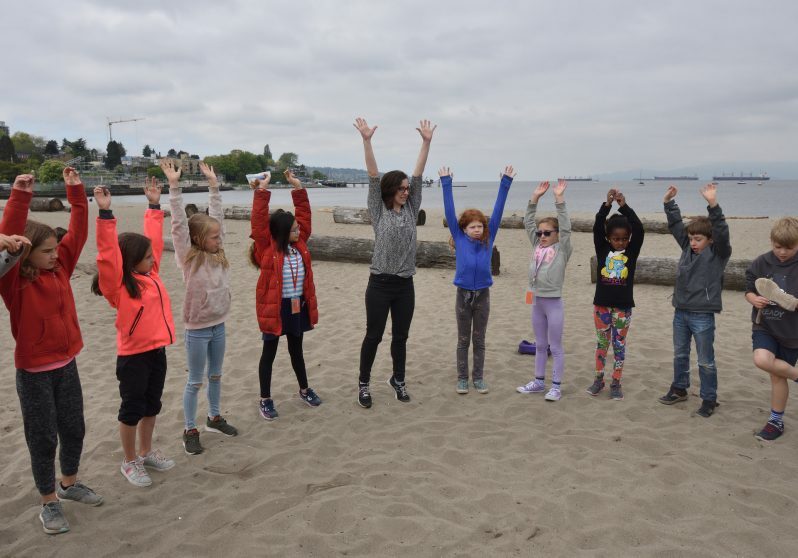 BIG IDEAS in-School is a program that integrates the Vancouver Biennale’s exhibitions with the British Columbia curriculum. Teachers are invited to submit a single classroom project or collaborate with other teachers/schools to develop a joint project. Project ideas can be drawn from BIG IDEAS Digital past BIG IDEAS in-School projects and curriculum unit plans covering inquiry topics such as environmental, cultural or historical perspectives, mathematical applications, global citizenship,language arts both aural and visual, and social change. Engaging with world-renowned international artists from the 2018—2020 season, launch in July 2018, four art works will be newly introduced to the BC Educational landscape. Within this pedagogical foundation, we aim to break barriers through not only STEAM but also by basing our programming on continual engagement, diverse learning processes, and inspiration drawn from global events and actions. Our 2018-2020 Vancouver Biennale objective builds community and transforms neighbourhoods as a catalyst for engagement and social action. The new exhibition themes will re-IMAGE-n our urban scape and successful submissions will demonstrate the incorporation of interdisciplinary lessons when using the enquiry learning process. 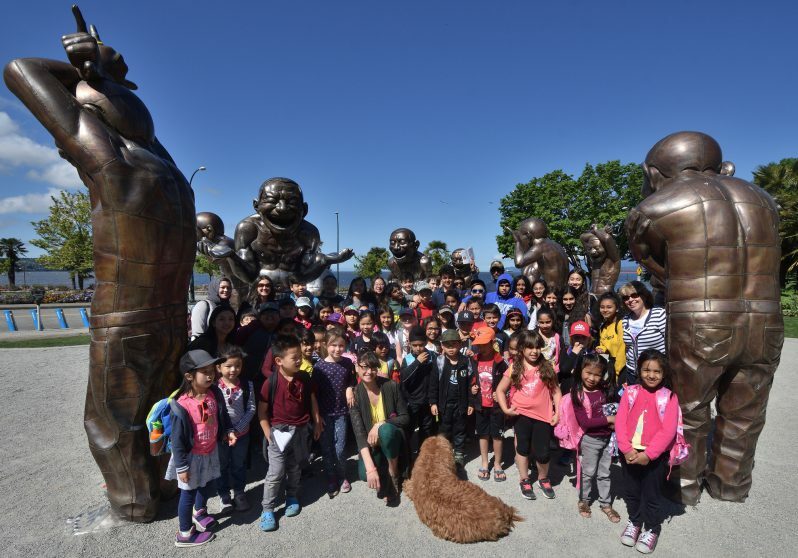 This module includes a field trip study (or BIG IDEAS Anywhere virtual tour) of Vancouver Biennale art installations that elicit meaningful connections to the topics being studied in the community. Online Resources provides exemplary multi-media instructional samples and project toolkit. 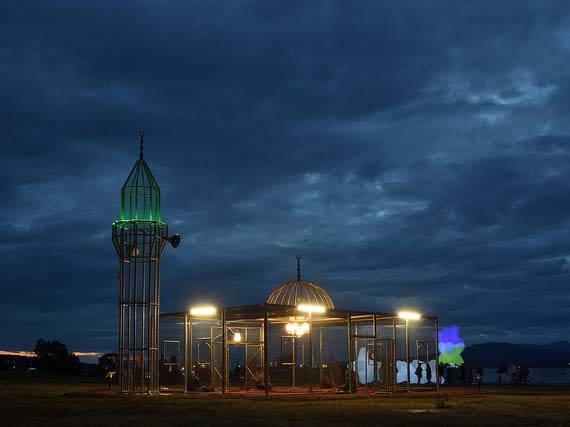 The current 2018-2020 Vancouver Biennale Open Air Museum exhibition is now launched and active. Over the past months, we have introduced new works throughout the city from international artists working in sculpture, video/film, architecture, new media, and photography. Below is a list of these urban interventions, including the most recently installed works, all dated 2018. We invite you to visit them on-site and/or access any through BIG IDEAS Anywhere online video virtual tour. *NEW Curious Imaginings by Patricia Piccinini, Vancouver – on-site (temporary exhibition [September to December 2018]. Contact Vancouver Biennale for group bookings. To receive updates on BIG IDEAS programs, please contact us at edu@vancouverbiennale.com. To learn more about BIG IDEAS, attend a district professional development workshop or book a customized workshop at your school. View Workshop Information.